"I'm excited to hit the ground running with Kim Hunter Reed and the terrific team at CDHE," Baer said in a statement. 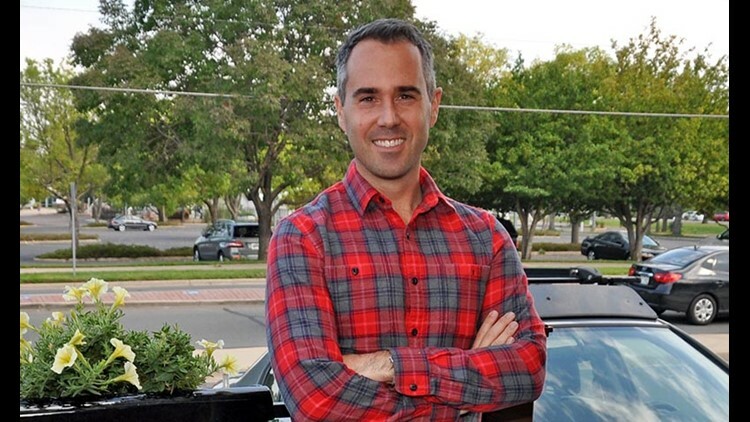 Dan Baer, a former ambassador and Democrat who ran for Congress last year, was appointed by Gov. John Hickenlooper Tuesday to be the next executive director of the Colorado Department of Higher Education. Baer will take over on June 8 from Kim Hunter Reed, who is departing after 16 months on the job to take the same position in Louisiana. He starts working with Reed this week as a special advisor, the governor’s office said. Several high-level officials in the Hickenlooper administration are exiting as the Democrat’s final term nears its end.